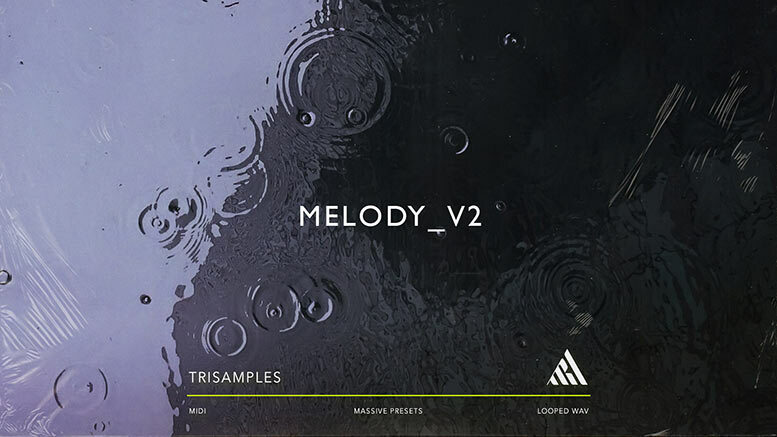 Melody V2 is a Trap loop pack based around 140 Bpm. Included for free are the midi and presets that created the loops. This is so you have maximum flexibility to change or totally rework them to fit your needs. There are 12 loops and 12 preset patches that can be used with as is or mixed and matched with the included midi. 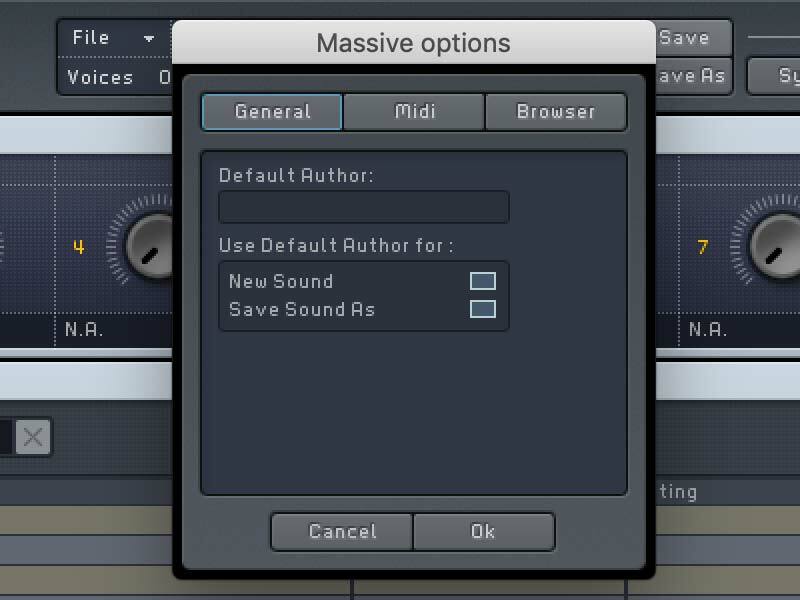 While Massive is quite an old vst plugin at this point, it can still make some super fresh sounds. The Melody series will feature presets many other synths, let us know which you want to hear us abuse in the next instalment. I’m also super pumped that Native Instruments have Massive X in the works, an updated all new synth that promises to compete with the likes of Serum and Pigments. 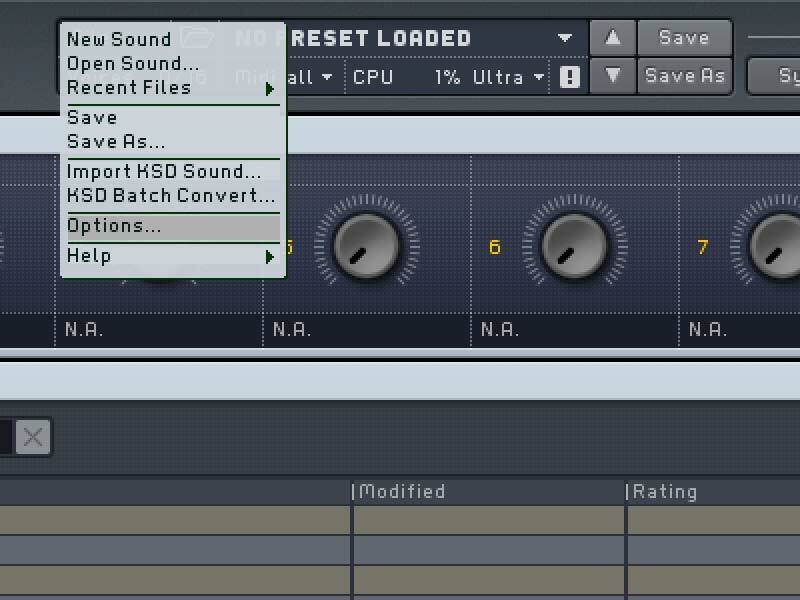 We’ve also included .fsc files, also known as FL Studio score files. These allow for extra automation and articulations that are lost with normal midi clips, however standard midi works great for these particular presets. or File > Options (Windows) from the menu. In the Browser tab click on Add. A new window will open, select the preset folder and the entry will be added to the MASSIVE User Directories. Click Rebuild DB to rescan the MASSIVE database. 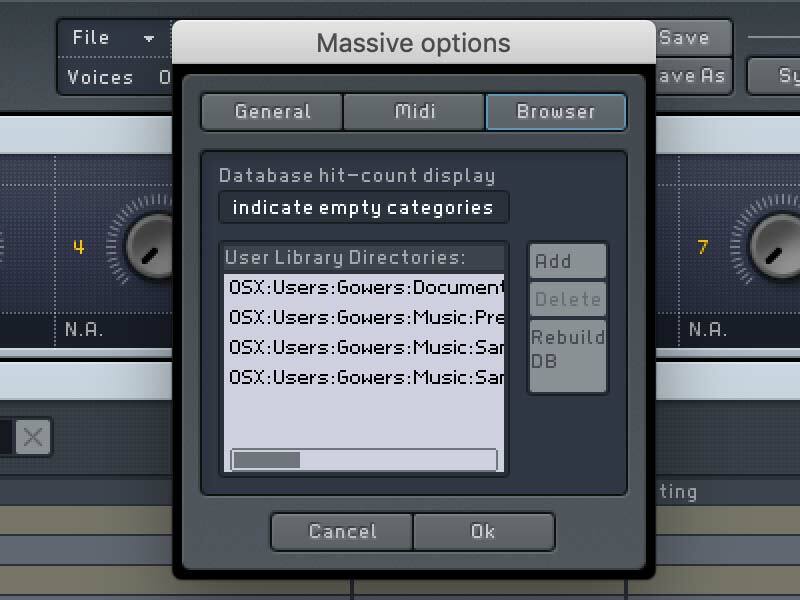 Once complete, presets will appear in the MASSIVE Browser.